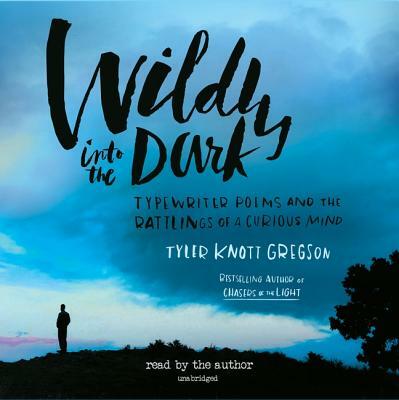 With loyal fans around the world and across the internet, Tyler Knott Gregson is reinventing poetry for a new generation, using Instagram and Tumblr to reach readers where they are. Tyler's third collection includes more of his popular Typewriter Series poems (featured in his first book, Chasers of the Light) as well as never-before-published scenes that paint the world as only Tyler sees and experiences it. Filled with vivid emotions, Wildly into the Dark is a must-have for longtime fans as well as newcomers to Tyler's unique brand of passionate, intimate, and playful words and images.